I completed my research paper and submitted it this week. I’m not too sure about the logic behind it but I always seem to forget to eat and sleep. So the first thing I did after submissions was refuel, in no specific order, and then I took my camera and wandered off, this time to Winchester. 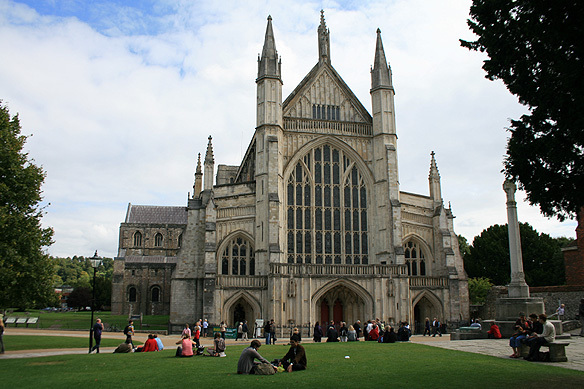 Winchester is one of those towns which resonates with English history and lots of Williams, Alfred the Great (849-99) and Saint Swithin. 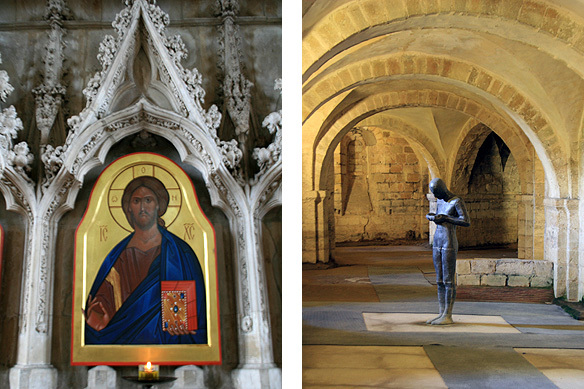 The most famous William is William Wykeham, Bishop of Winchester (1366-1404) who remodelled much of the cathedral and founded Winchester College. 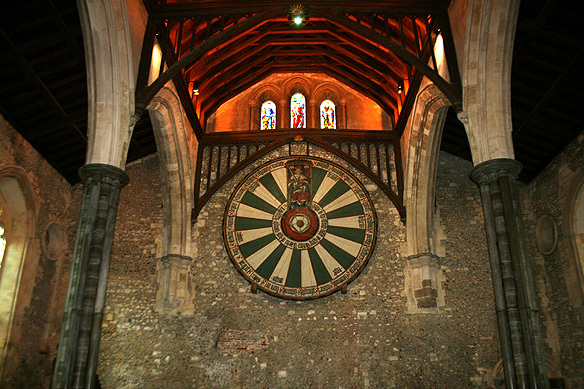 Built on the banks of the river Itchen in Hampshire over the Roman town of Venta Belgarum, Winchester used to be the capital of Wessex and the Kingdom of England. The 13th Century Great Hall of the Norman castle, which once housed the treasury and the all important Domes Day survey, was my first stop. Domes Day was a manuscript record of the “Great Survey” of much of England and parts of Wales completed in 1086 by William the Conqueror. 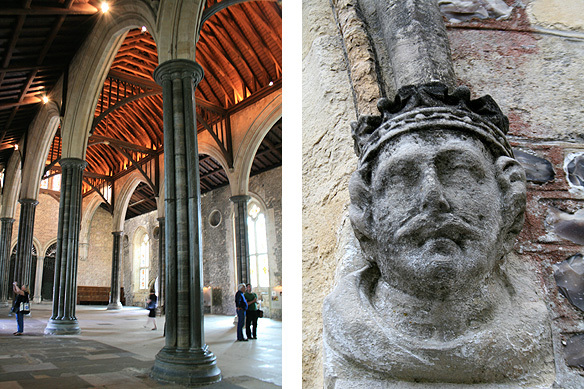 With its towering columns and Round Table of King Arthur, the Great Hall still echoes the ambience of a medieval royal hall, and it is easy to imagine kings holding court here, all bedecked in their finery under the high timber roofs. 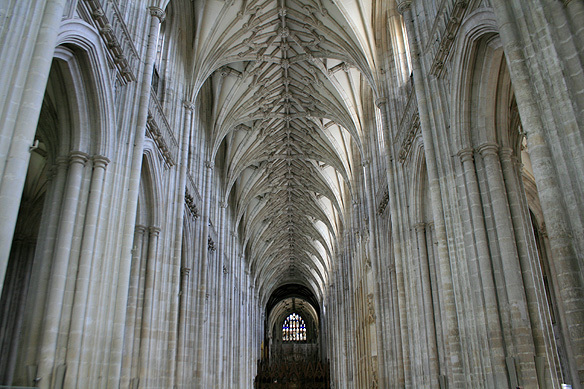 Winchester’s main pride, however, is its Cathedral and Shrine of Saint Swithin—it has the longest nave and overall length of any Gothic cathedral in all of Europe. It is also incredibly beautiful, not just for its statistics. There is an uncanny sense of peace within its stone walls. I will never understand why people don’t seem to pray anymore. They walk into a church, admire the architecture, the stained glass windows, take lots of digital pictures and leave. I love praying. I know, it sounds terribly corny and cheesy in today’s world. 🙂 But I do. Just to say thanks. Or ask “why?? ?” Light a candle. I am still not sure if He listens. Yet it feels like sacrilege to not spend a moment or two just being with Him, when in His house. 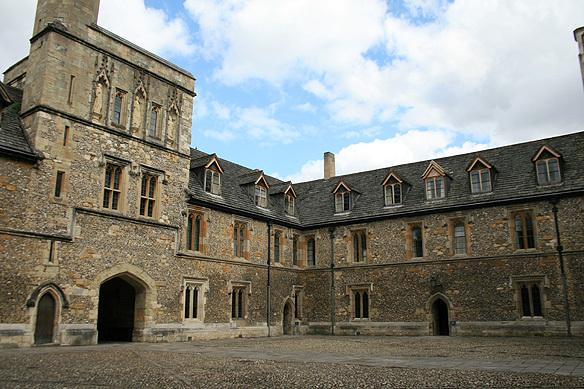 I spent the afternoon at the famed 14th Century Winchester College (1382) which converts 700 boys from all over the world who pay 28,000 pounds a year and are referred to as ‘Commoners’, into English gentlemen, teaching them to eat with a fork and knife, to jump to attention when a woman stands up, race towards the door to open it for her, and then let her lead the way out. The College was an absolute treat. 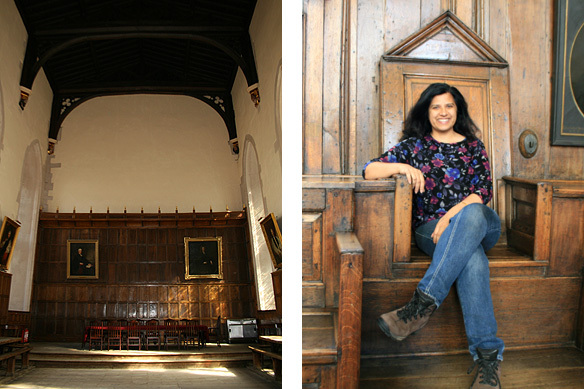 Modelled on the same lines as an Oxford college, it comprises a dining room, chapel, schoolroom and 70 Scholars who are to date the only students allowed to live within its medieval walls. 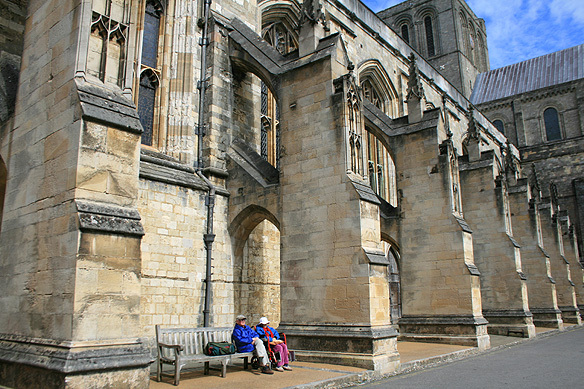 This entry was posted in England with London, Exploring our World and tagged Alfred the Great, Historical Cities, Jane Austen, London Walks, Round Table of King Arthur, Saint Swithin, Things to see in England, William the Conqueror, Winchester, Winchester Cathedral, Winchester College by Rama Arya. Bookmark the permalink.